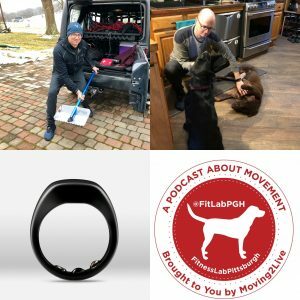 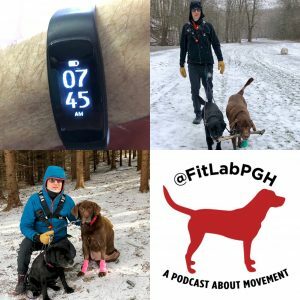 For week 4 of 2019 opt outside and be prepared as well as two tips focusing on sleep tracking/improvement. 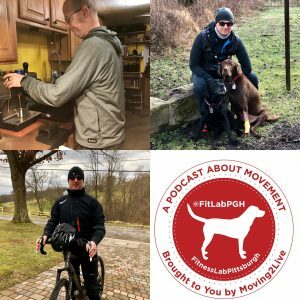 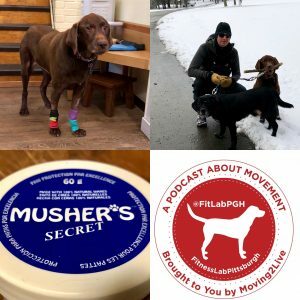 For week 2 of 2019…be a good trail steward, little changes to be comfortable in cold weather and running with the labradors in cold weather. 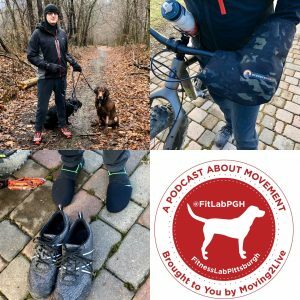 This week wet weather #workout gear, #cycling pogies and keeping your feet warm…all to help you move outside. 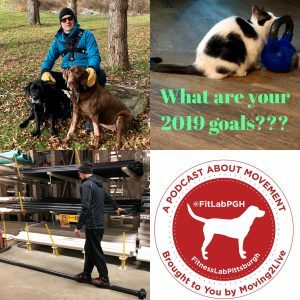 This week #movement, #2019goalsetting and #balance before injury. 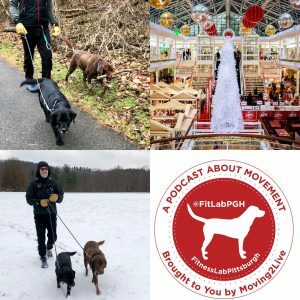 How Can You Make 2019 Healthier & Happier? 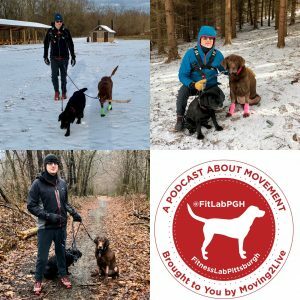 This week #movement session tips, ideas for seasonal sanity…and forest bathing too!! 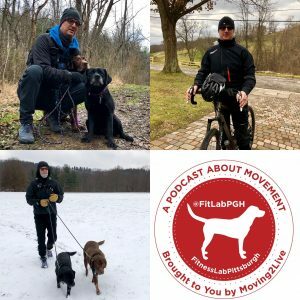 This week comfortable cold weather cycling- head, hands and feet, a s well as a reminder that you can move while injured, with modifications.